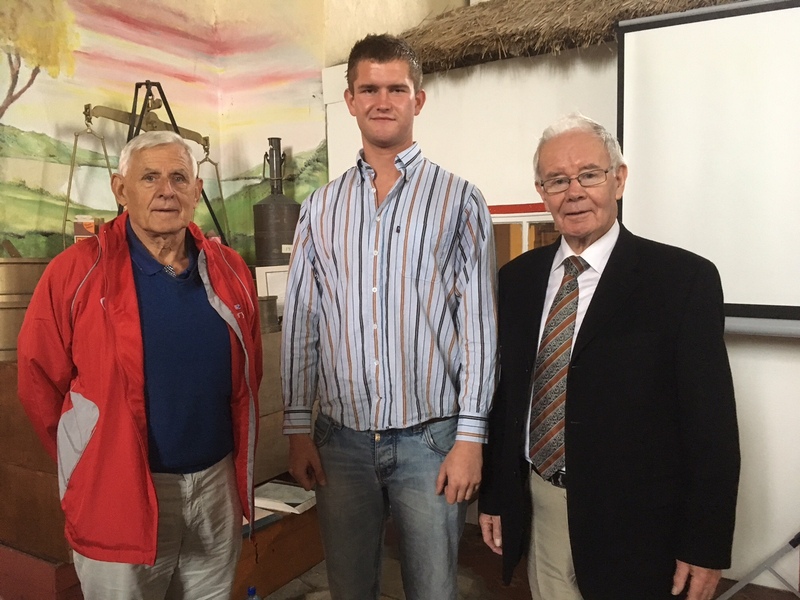 Donough MacGillycuddy gave a very interesting presentation on Saturday morning on the Biddy Boy tradition. Using slides and rare archive footage he allowed the audience a unique view of the Biddy Boys in action. The rich and complex folklore background to the tradition was a treat to discover, especially the work of Thomas O’Sullivan from Beaufort in Killarney. We hope Donough pursues this study and comes back to update us as it really is fascinating. 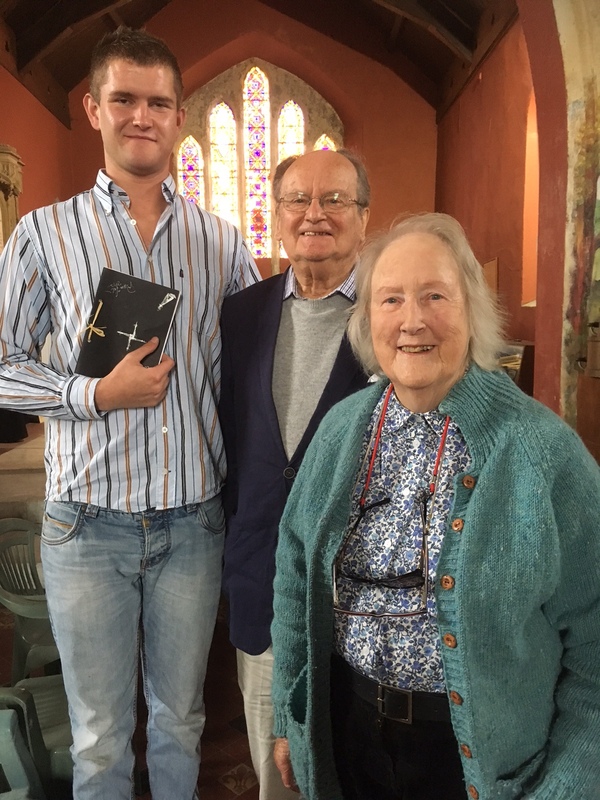 Donough with grandparents Rose and Nicholas MacGillycuddy, who inspired him to begin his folklore study. 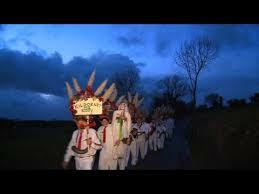 Donough MacGillycuddy will be giving a talk on the Biddy Boys of Kilgobnet as part of Heritage Week. Where: West Cork Heritage Centre, Bandon. What are the Biddy Boys? Watch the clip below for an introduction..